I know this is weird to admit, considering I would say that meal planning and packing lunches is kind of “my thing,” but I actually don’t enjoy packing lunch. Or making breakfast. Really, I enjoy cooking when I’m not in a rush and I can take my time. But who has time to slow down and smell the roses (or the bacon) in the morning? Not me. That’s why I love recipes that can be made in advance. 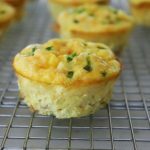 These Ham and Cheese Egg Muffins are so simple to make, and they hold well in the fridge up to 5 days for a quick packable meal. 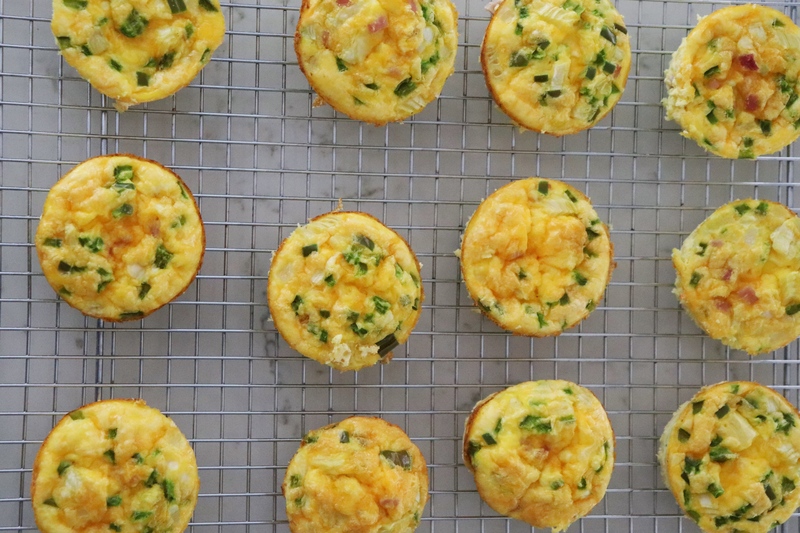 They’re also really versatile and can be part of a balanced breakfast or lunch. Eggs, ham and cheese provide protein to help keep you full and satisfied, while the bell pepper and onion add mostly crunch and color but also a small serving of nutrient-rich veggies. 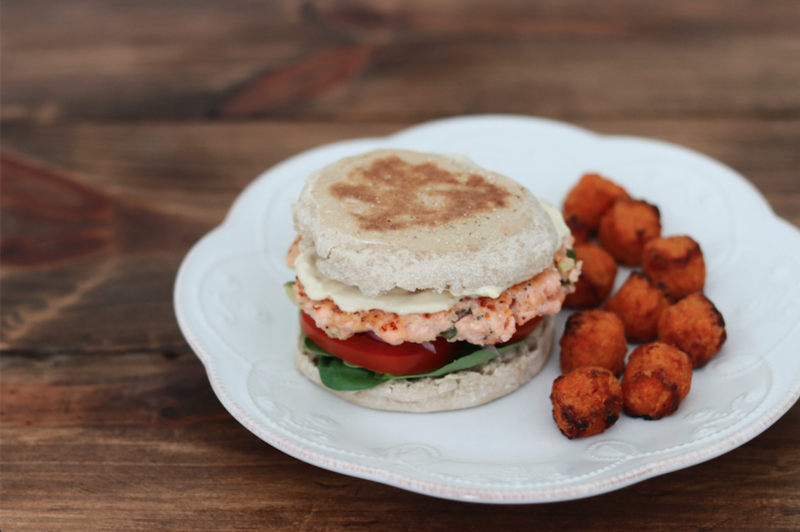 For breakfast, enjoy a muffin or two with a slice of whole wheat toast and fruit, or for lunch, pack with a vegetable, fruit, and whole grain. 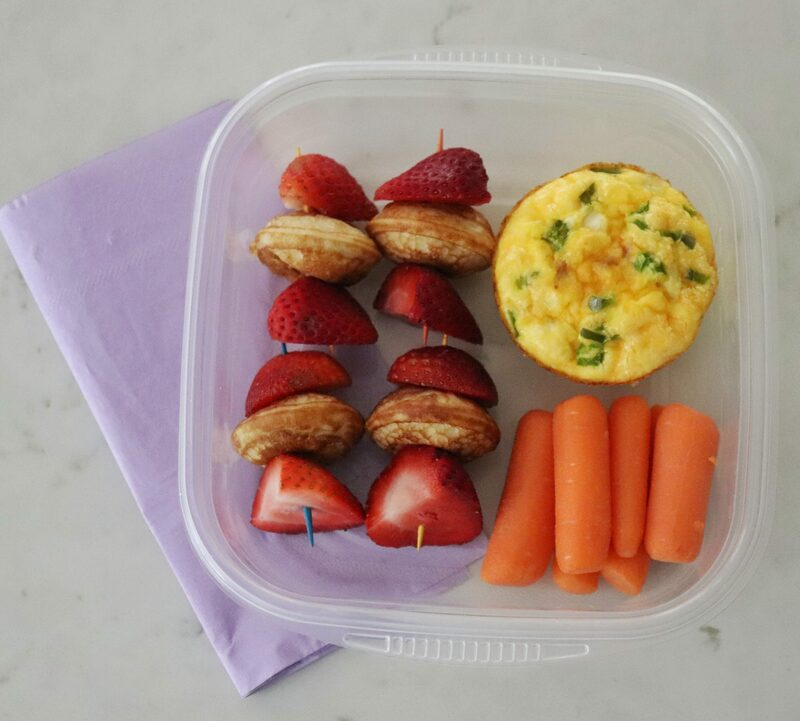 For this “Breakfast for Lunch” box, I added baby carrots and some berry-pancake skewers made with frozen pancake puffs and fresh strawberries. 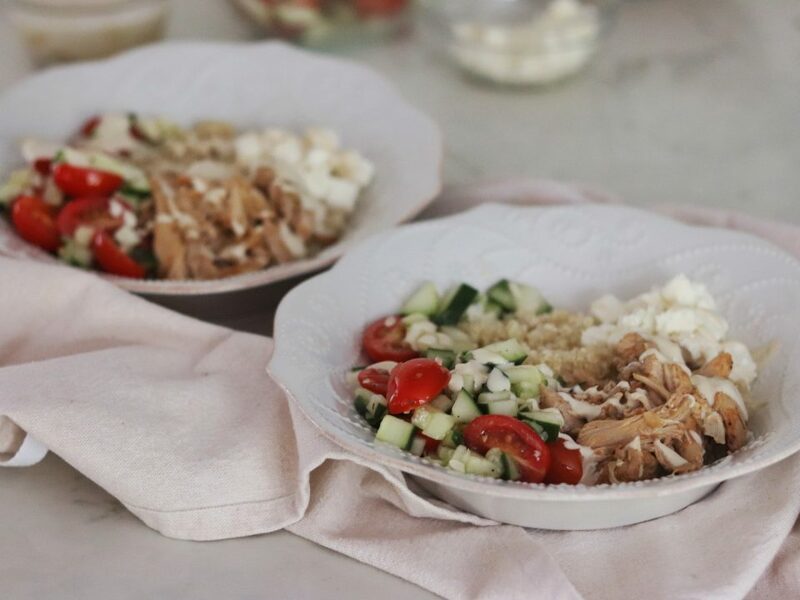 A fun, out-of-the-box lunch that you can assemble the night before is a winner in my book. Preheat oven to 350°F. Coat a muffin pan generously with cooking spray. Whisk together eggs and milk in a large bowl. Stir in cheese, ham, bell pepper, and onion. Pour mixture evenly into prepared pan. 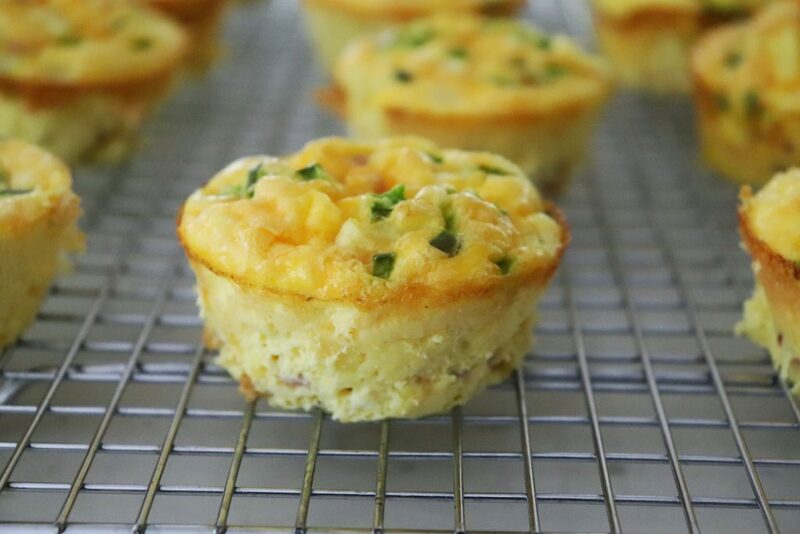 Bake for 25 to 28 minutes or until muffins are set in the center. Let cool in pan for 15 minutes. Remove to a wire rack and cool completely. 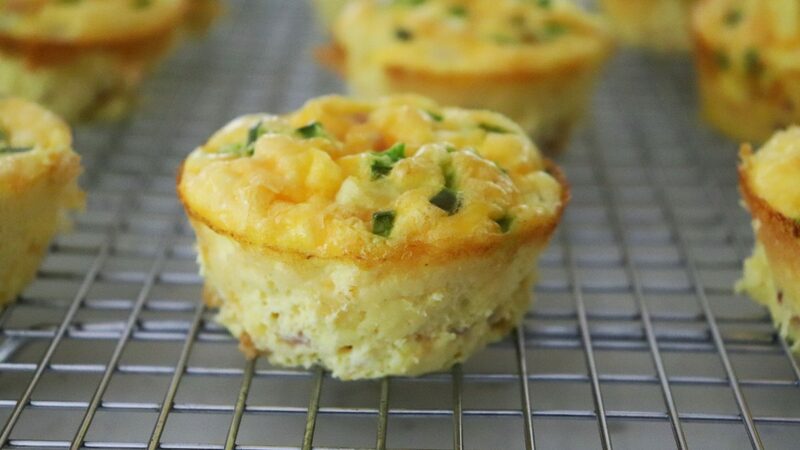 Refrigerate leftover muffins up to 5 days. 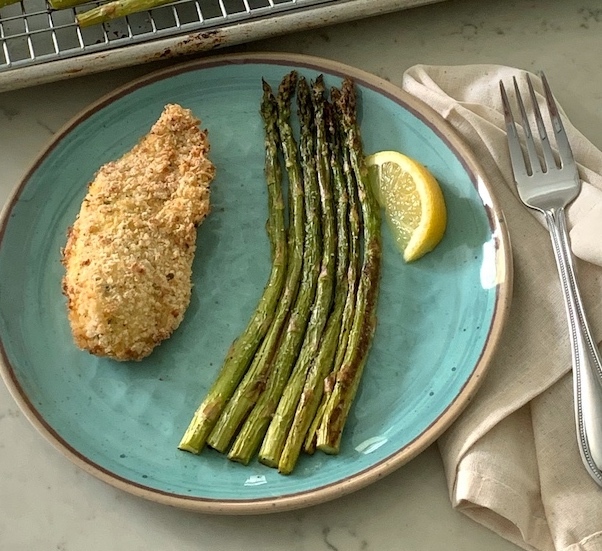 Reheat in the microwave 30 seconds or just until warm. You can also wrap completely cooled muffins individually in plastic wrap, and freeze in a zip-top plastic freezer bag up to 3 months. 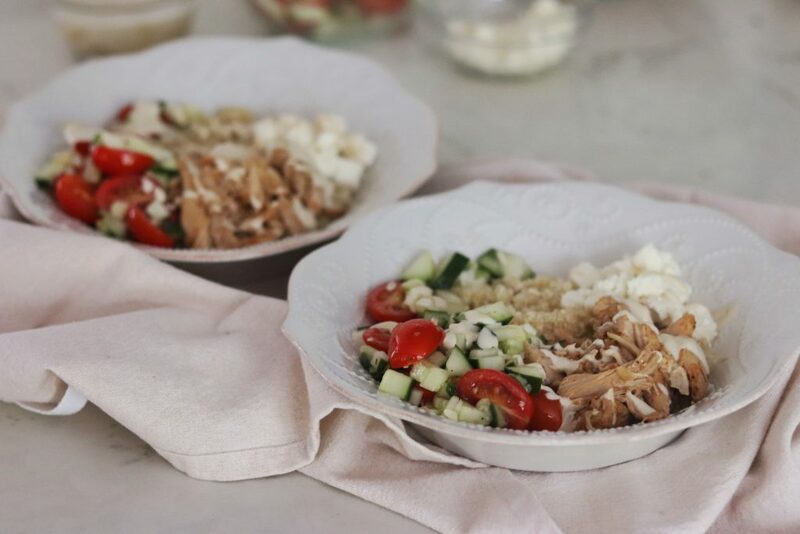 Do you have a go-to recipe for a lunch that goes beyond a sandwich? Let me know! I’d love to try your ideas.